Kendall Graveman has signed a one-year deal with the Cubs worth $575,000 to go with a $3 million club option for 2020 with no buyout. 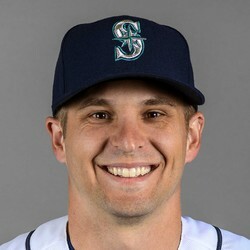 Graveman isn't expected to pitch in 2019 however, it is possible he returns late season. He struggled for the Athletics in 2018 as he recorded a 7.60 ERA through seven starts. Expect to see him back on the mound in 2020.